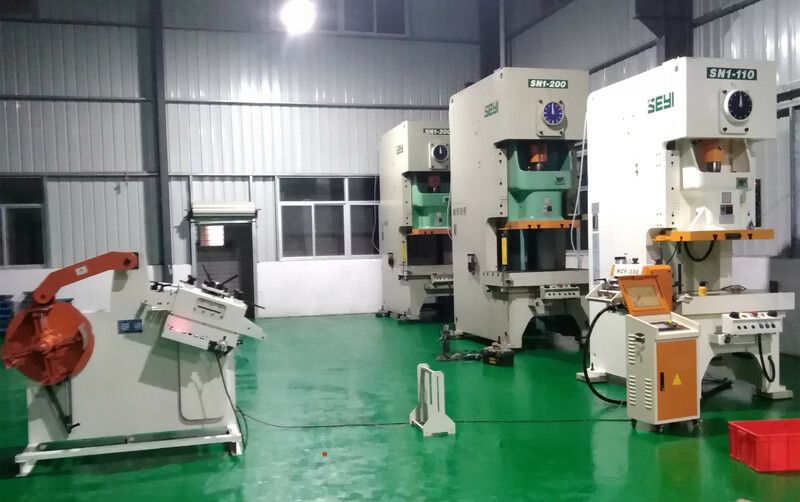 Mayflay NC servo feeder machine is employing innovative, new manufacturing techniques to bring you the highest quality, lowest maintenance, most economical servo line ever. 1. When connected to the press control. advanced diagnostic protect machinery and dies by automatically stopping the press if a fault is detected. 2. On-Screen message displayed in English. 3. Smoother feeder operations with controlled acceleration profiles. 4. Up to 99 parts can be pre-programmed by part number, each having unique length, feed rate, acceleration and jerk configuration. 5. Multiple cycle choices-feed before press, press before feed, or intermittent operations - allow the user to set up the roll feed specific to his needs. 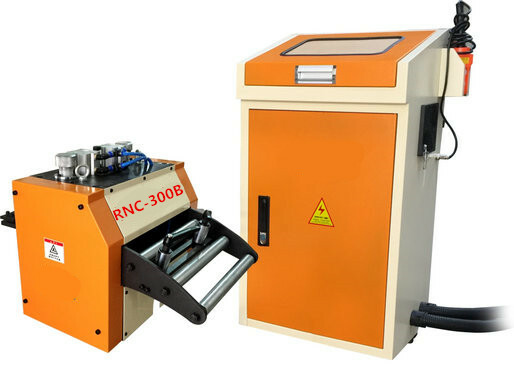 Looking for ideal Servo Roll Feed Machine Manufacturer & supplier ? We have a wide selection at great prices to help you get creative. All the NC Roller Feed are quality guaranteed. 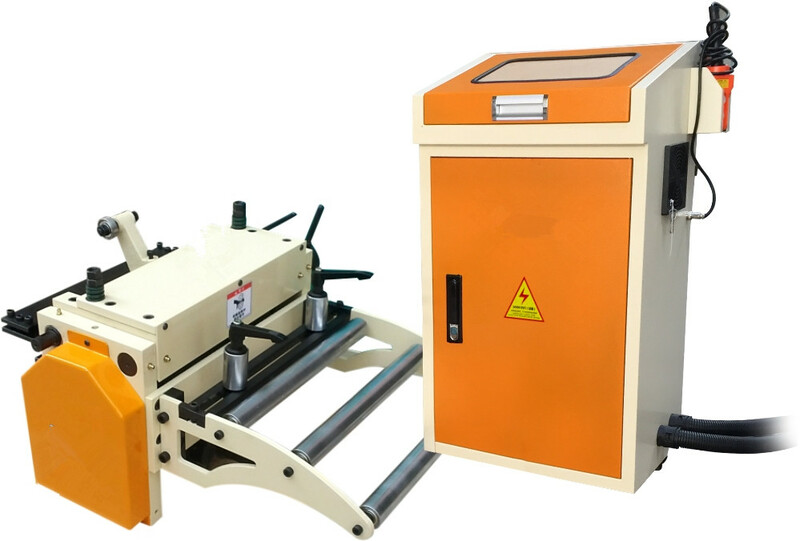 We are China Origin Factory of Servo Feeder Machine. If you have any question, please feel free to contact us.